There’s almost no space between those two vertebrae, and they are rubbing unpleasantly against each other and pinching nerves when they do. 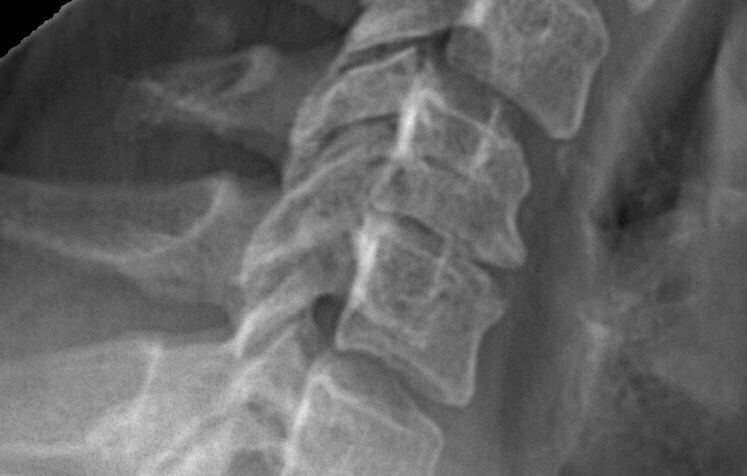 The spine guy said that he sees two different problems – one with the space between the vertebrae, and another involving arthritis of a facet joint. They are manifesting as two different sets of symptoms. 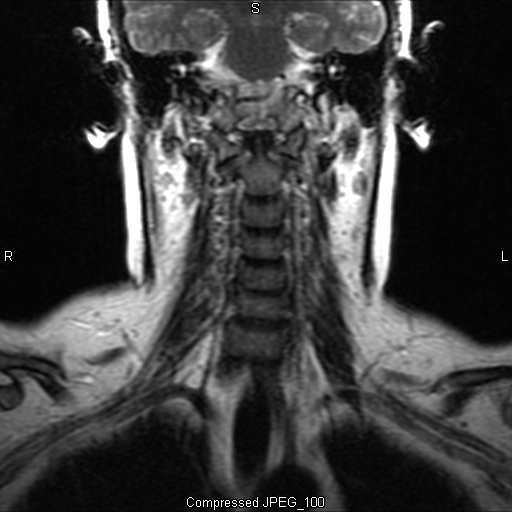 The facet joint arthritis is apparently the culprit behind my miserable migraines; he was able to duplicate the problem in his office (which, unfortunately, meant suffering with the headache all day yesterday – ah, science!). The nerve being pinched between the vertebrae is causing sensation loss in my right hand, which I hadn’t even noticed until the doctor did some tests yesterday. Ironically, I’ve been noticing a loss of function and dexterity in my LEFT hand when I play the piano – no clear explanation for that – and problems with my left wrist, mostly from a ganglion cyst. I guess they caused me to overlook the issues in my right hand! Anyway, all of this isn’t that terrible. There are much worse things that can happen to a neck, and the doctor says this is pretty normal stuff – not even necessarily caused by the RA, although the RA certainly doesn’t help the situation. He has two different solutions for the two different problems and is going to start with the easier of the two – an epidural steroid injection, done in the OR under fluoroscopy. This doesn’t sound like a lot of fun, but I know people who have had them, and they really seemed to help. 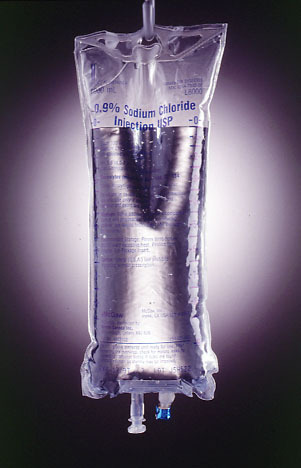 He thinks that this will take care of the hand, arm, and shoulder symptoms I am having. I would love to hear from any of you who have had this sort of thing done! 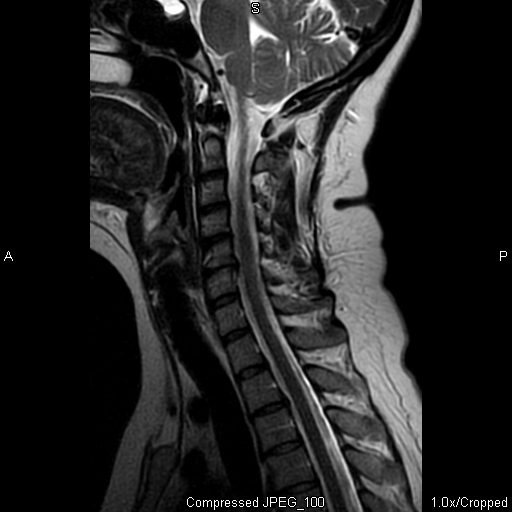 And, just to leave things on a more fun note – one of my favorite MRI pictures! Is it me, or an alien? You decide!